Book Four: THE HEIRS. 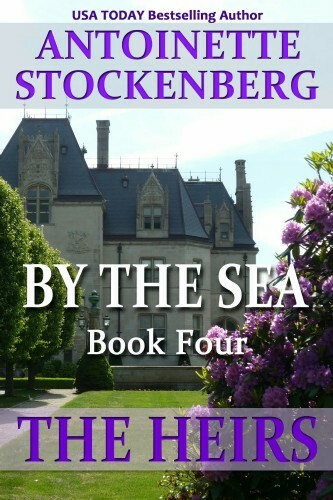 THE HEIRS is the dramatic conclusion to the four-book series BY THE SEA. Economic hard times are a distant memory in high-flying, recent-day Newport, home of the oldest and most prestigious trophy in the world, the Holy Grail of sport--the America's Cup. Here, the descendants of Tess, Amanda and Laura play out their destinies, their paths crossing in unforeseen ways: Mavis Moran, Neil Powers, his daughter Quinta, and America's Cup skipper Alan Seton all find themselves caught in a web of mystery, sabotage, and conflicting desires.